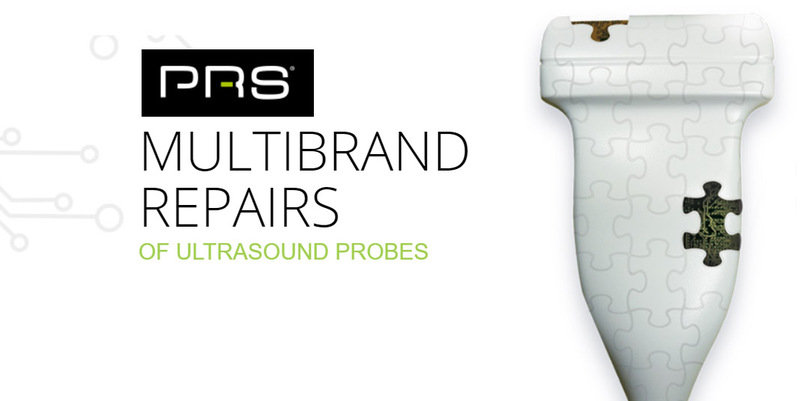 Damaged and impaired ultrasound probes can cause misdiagnosis as well as danger for both patients and technicians. In some instances, they can cause even more costly damages if not addressed on time. Purchasing a new probe can be quite expensive. Fortunately, most damaged probes can be fixed by probe repair experts. Listed below are some common probe issues to spot and know when your probes need repair. Black lines in your images are not usual. These lines are also known as “Dropout’’ and are created when one of the piezoelectric crystals stop sending and receiving signals. Some black lines are harmless. They just hang out on the sides of the screen, but others are large and can mislead a diagnosis. Once you start seeing faint little lines that do not obscure much. These are the first signs that your ultrasound probe needs to be replaced. Tiny tears and cuts in the sheath of your cable could be dangerous. The cable is a vital part of the delicate mechanism of a probe. Damaged cable sheaths create a risk of electrocution and could hurt a staff or a patient. This kind of damage occurs when the cord is carelessly run over by bed wheels or chair legs. Take care protecting your cables, and if they are damaged, you need probe repair services to fix the damage.